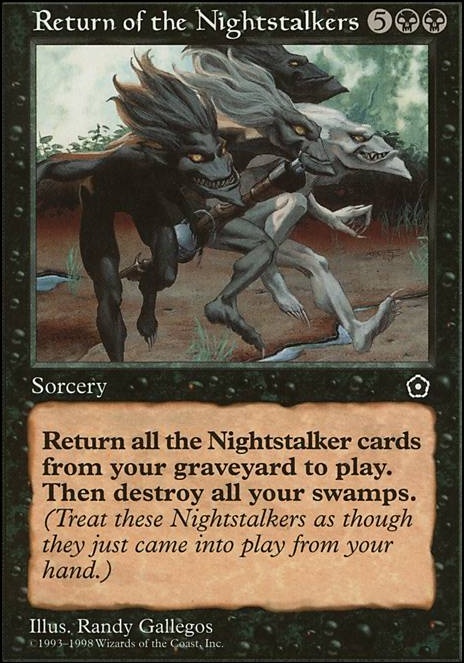 Return all Nightstalker permanent cards from your graveyard to play. Then destroy all Swamps you control. There's also the flagbearers: Coalition Flag Coalition Honor Guard Standard Bearer But they don't really have synergy with each other. You might be able to pull some shenanigans if you give a flagbearer hexproof or protection with a changeling out though. 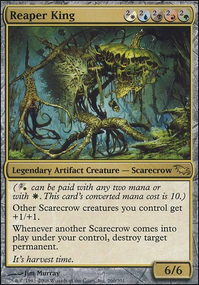 Thelon of Havenwood, Fungal Bloom, Sporesower Thallid, Savage Thallid and Pallid Mycoderm are all listed as saprolings. 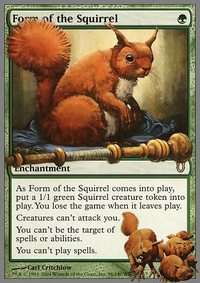 I don't know if you merged fungus and saproling intentionally, but if you did it might make sense to change saproling tech to saproling/fungus tech.